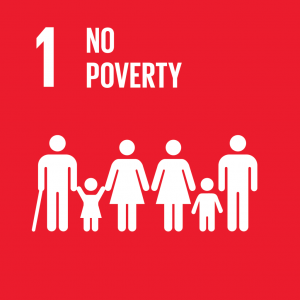 SDGs2030 – DOZ e. V.
The Agenda 2030 for Sustainable Development was passed in September 2015 by the international community of states; the main objective being the transformation of the world into a place in which everyone can act ecological sustained, socially just and economically efficient. As a civil society Diaspora organisation, DOZ e.V. feels bound to these goals and, through its work in Germany, Syria, and Iraq, strives to defend and realize said goals.